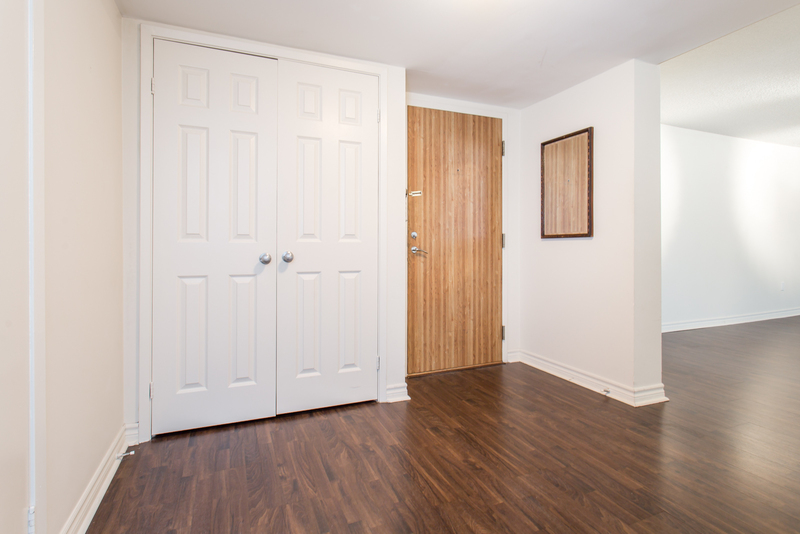 Welcome To 360 Bloor! 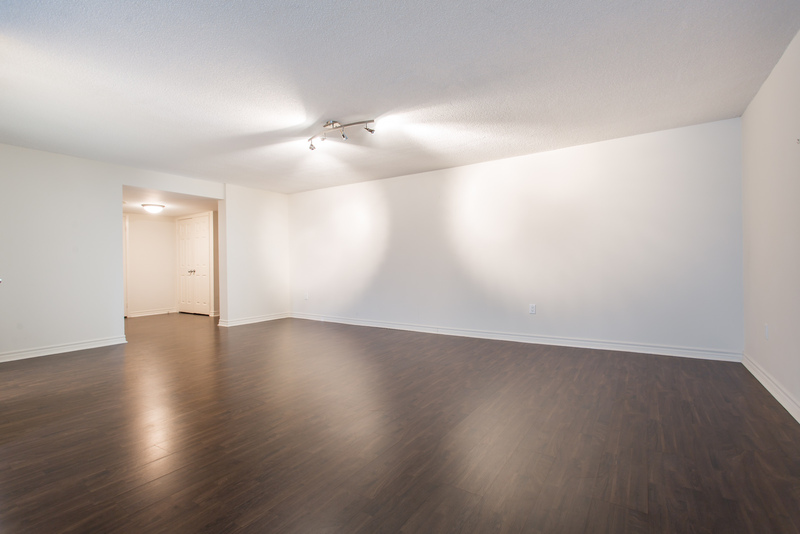 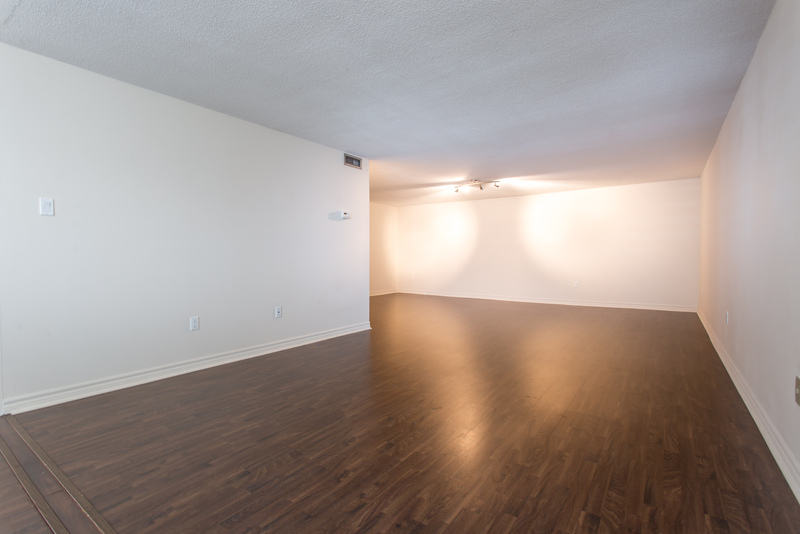 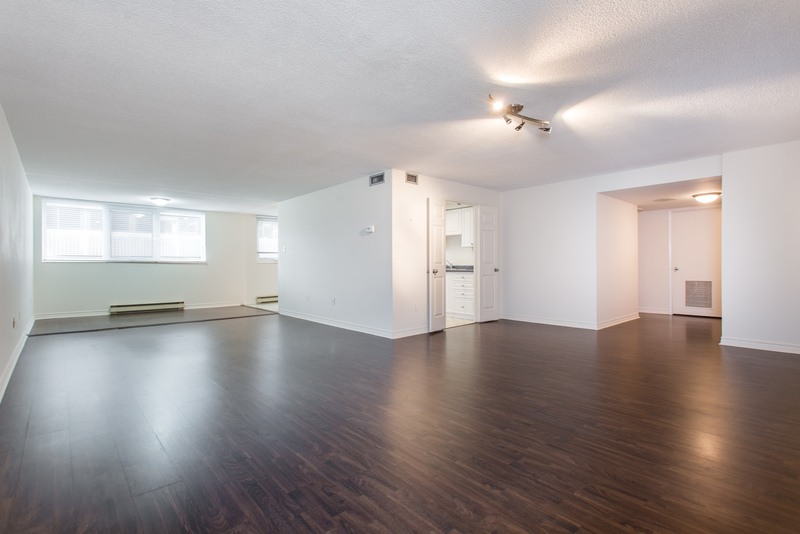 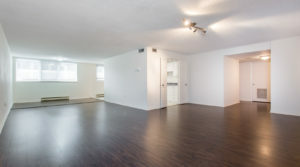 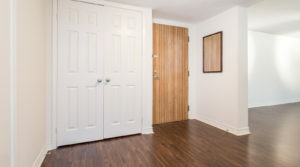 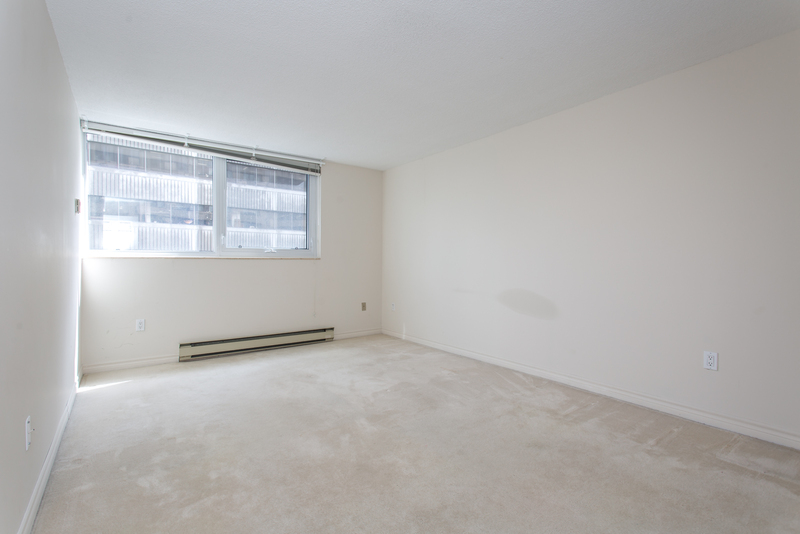 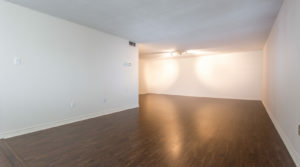 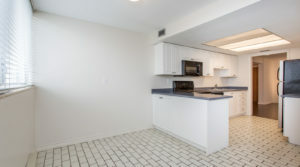 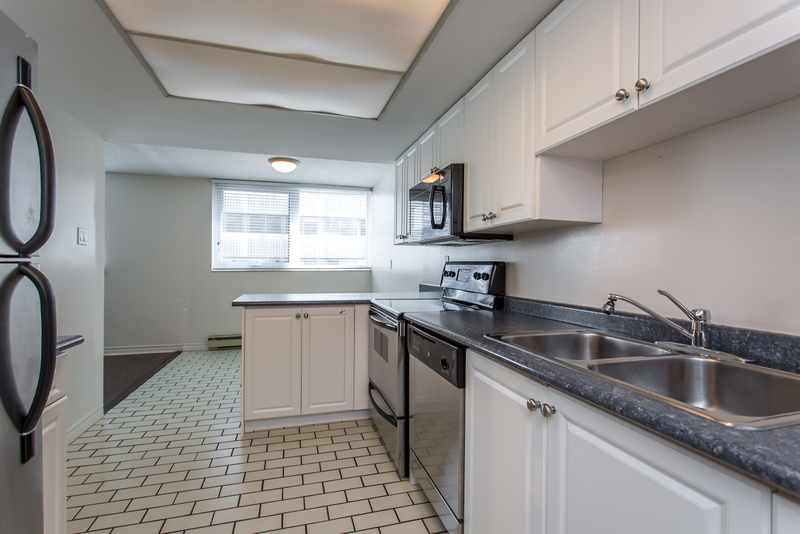 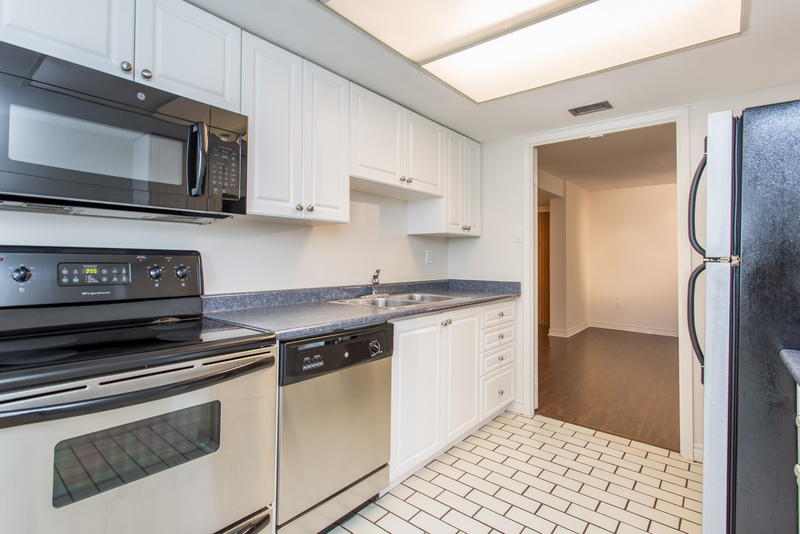 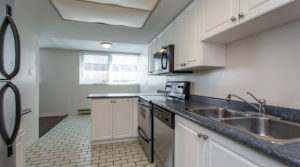 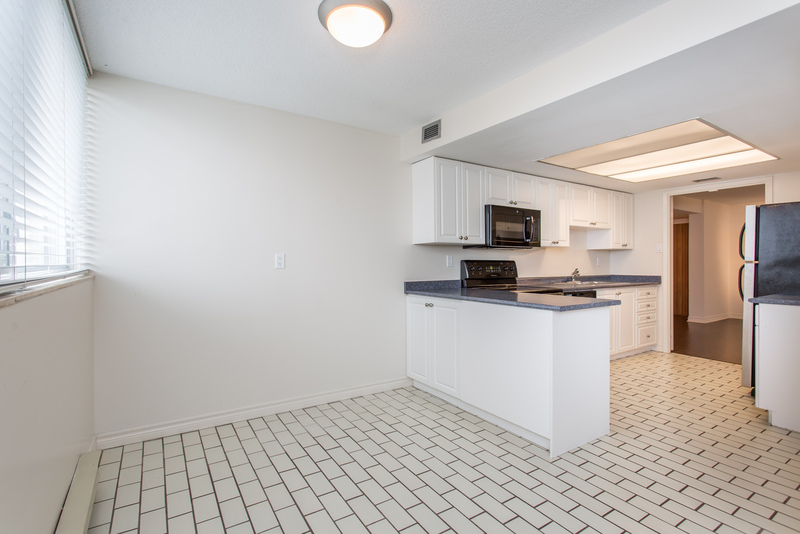 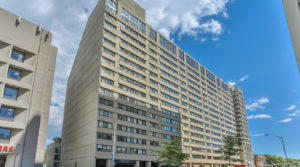 This Bright & Spacious 2 Bedroom/2 Bathroom Unit Boasts Over 1550 Sq.Ft. 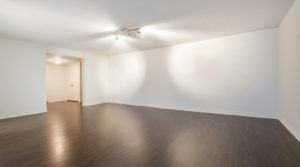 Open Concept Living/Dining Area Extending Into Solarium (Removed), Large Kitchen W/Eat In Area, Parking & Lots Of Storage. 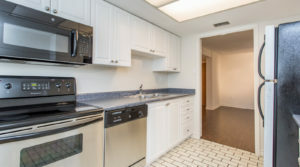 South Exposure. 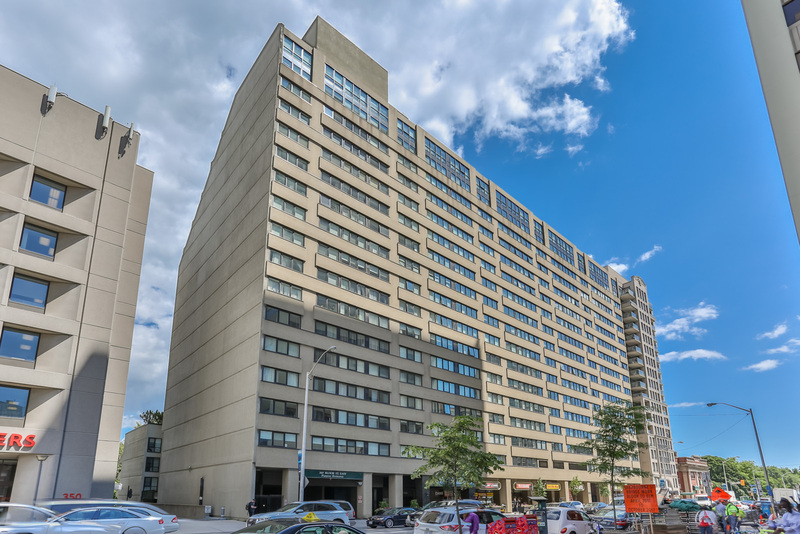 Steps To Bloor/Yorkville Shops & Restaurants. 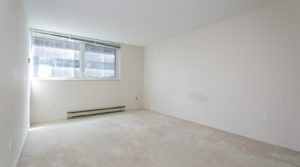 Subway, Dvp, Parks & Trails. 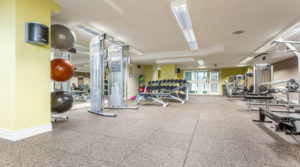 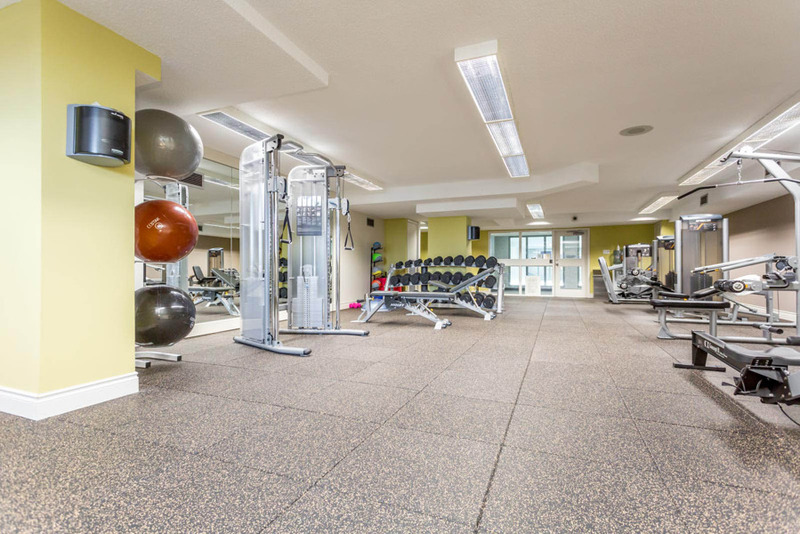 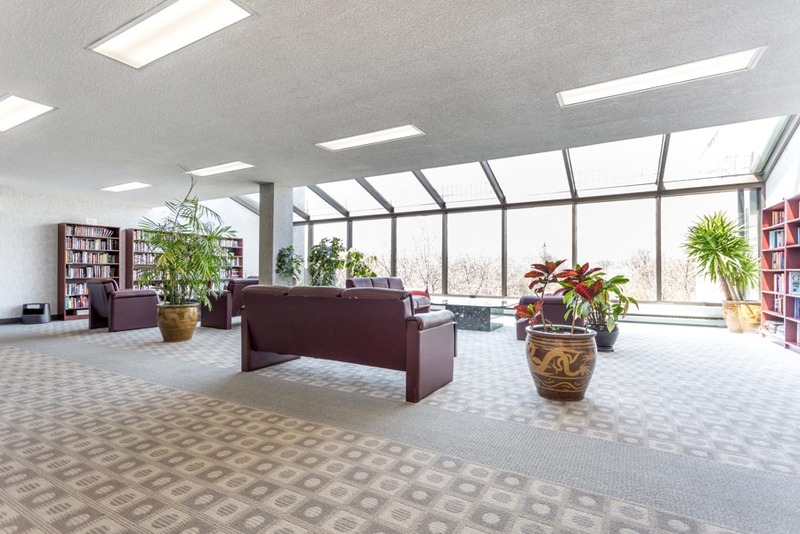 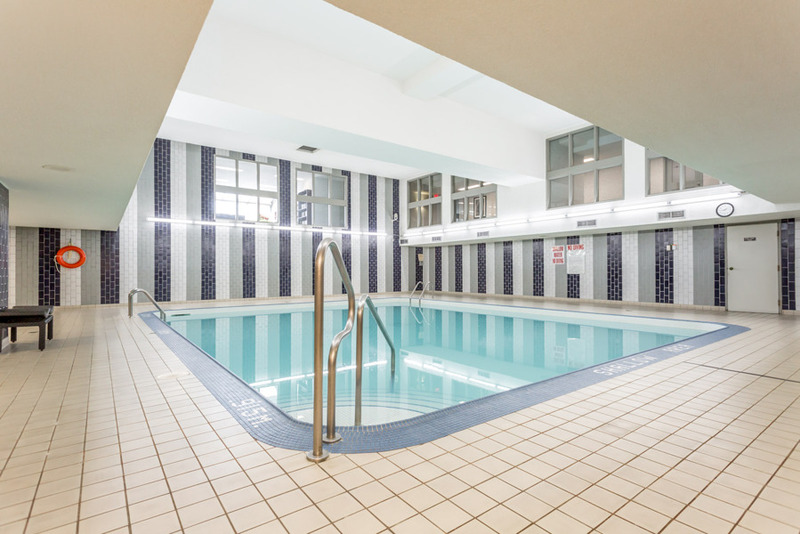 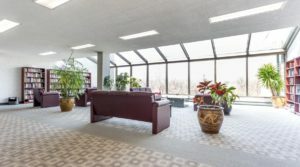 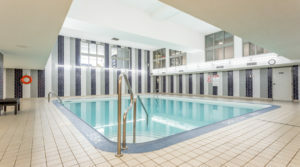 Full Recreational Amenities Inc: Indoor Pool, New Gym, Sauna, Steam Room, Squash & Handball Courts, Party Room, Library, Car Wash & 2 Rooftop Patios.